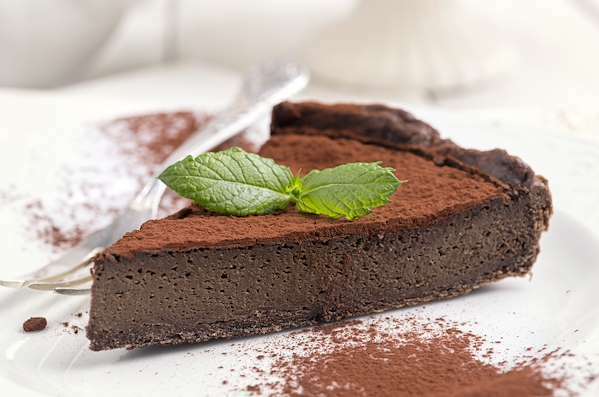 Send your taste buds to chocolate nirvana with my easy and delicious truffle torte! 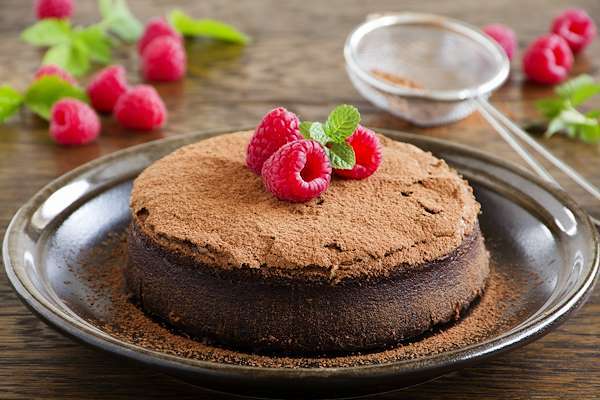 The dense, moist torte is loaded with chocolaty goodness and a touch of expresso powder. 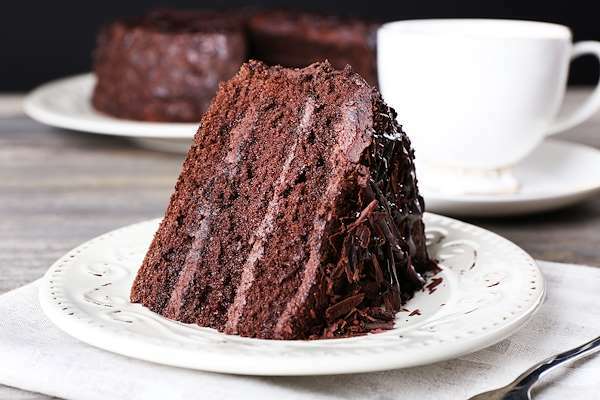 After baking, fill it with a scrumptious layer of ganache and dust it with more cocoa. It is a chocolate lover’s dream! A custard baked in a pressure cooker? 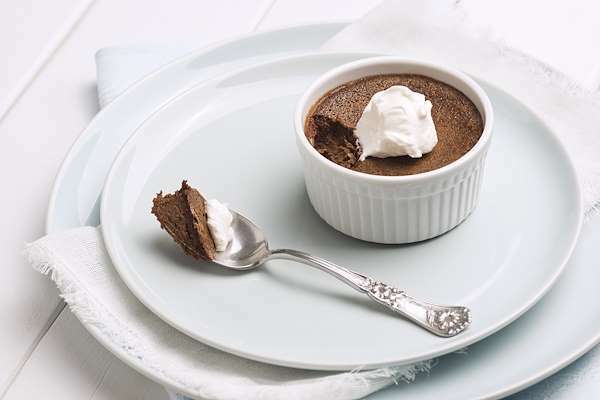 Try this decadent dessert recipe which you prepare in your pressure cooker in about 30 minutes. The ingredients are simple pantry staples, like eggs, milk, cream, sugar, and vanilla. The melted chocolate makes each warm bite comforting and satisfying. Slice up a few fresh strawberries for garnish. This custard would be the perfect ending to an excellent dinner menu.